Text available on this site may be reproduced in whole or in part by any means provided that: physical copies are not sold; access to electronically-stored copies does not require an incremental fee beyond customary subscription fees and costs of connection time; and Golf Canada’s West is acknowledged as the copyright holder. To obtain permission to reproduce in whole or in part for purposes of resale or redistribution, contact Golf Canada’s West. Translations and modifications are not permitted without the consent of Golf Canada’s West. Links to other websites from Golf Canada’s West are provided for information and education, but should not necessarily be considered as endorsements of the information or opinions. 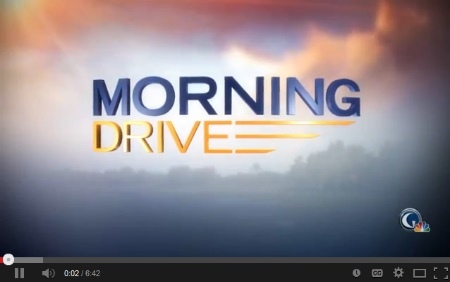 Golf Canada’s West assumes no responsibility or liability for material on linked sites. In general, you can visit this website without telling us who you are or revealing any information about yourself. Our web servers collect the domain names, not the e-mail addresses, of visitors. In addition, there are portions of this website where we may need to collect personal information from you for a specific purpose, such as to provide you with certain information you request. The information collected from you may include but is not limited to your name, address, telephone, fax number, or e-mail address. GOLF CANADA ‘S WEST does not sell, share, or rent our mailing list for marketing purposes. Log Files: We use IP addresses to monitor our site and collect aggregate data for future use. The log files we collect include browser type, access date and time, pages viewed, and domain name. IP addresses and log files are anonymous and are not linked to any individual’s personal information. We use this information to measure the use of our site and to improve the content of our site. 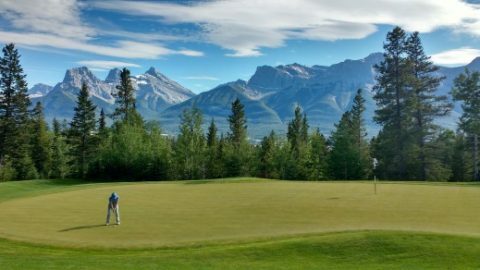 Surveys: Periodically, GOLF CANADA ‘S WEST will survey our clients for purposes of improving the quality of our service and customer satisfaction. Client participation is completely voluntary. Cookies: GOLF CANADA ‘S WEST does not use cookie technology on our website. Ad Server Relationships: We do not partner with or have special relationships with ad server companies. When other information is collected from you, such as your name and e-mail address, we use the personal information you provide only to respond to your inquiry or to process your request (such as to receive trip information or our eNewsletter). We may share the personal information you provide with other companies we have contracted to provide services for us. These companies – our vendors – are contractually bound to use personal information we share with them only to perform the services we have hired them to provide. We do not share, sell, or lease personal information about you to any third-parties for their marketing use. We will release information about you if you direct us to do so, if we are required by law to do so, or in other legally limited circumstances (for example, to protect your account from fraud). 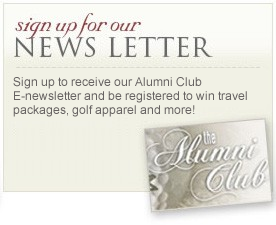 GOLF CANADA ‘S WEST delivers electronic marketing campaigns, newsletters, and product offerings via e-mail. E-mail is sent only to people who have consented to receive these mailings. GOLF CANADA’S WEST stores database lists of people who have requested to receive information. These lists may contain e-mail addresses, street addresses, contact information, and other relevant information. These lists are never sold to third-parties. Confidentiality of this contact list is a top priority. GOLF CANADA’S WEST does not sell, share, or rent our mailing list for marketing purposes. We may share the personal information you provide with other companies we have hired to provide services for us (such as sending or monitoring eNewsletters). These companies – our vendors – are contractually bound to use personal information we share with them only to perform the services we have hired them to provide. All e-mail sent by GOLF CANADA ‘S WEST will contain clear and concise instructions (such as clicking on the link at the bottom of an e-mail) for how to opt-out of receiving future communications. 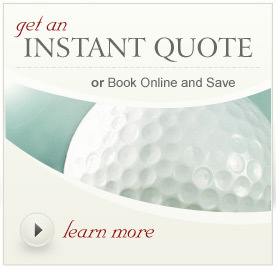 You can also opt-out by emailing us with a request to opt-out at golf@www.golfcanadaswest.com. We maintain strict safeguards to protect your personal information from unauthorized or inappropriate access. We restrict access to information about you to those GOLF CANADA’S WEST workers who need to know the information to respond to your inquiry or request. Workers who misuse personal information are subject to disciplinary action.